I’ve become a bit obsessed with French skincare so I placed an order a few weeks ago with frenchcosmetics.net. 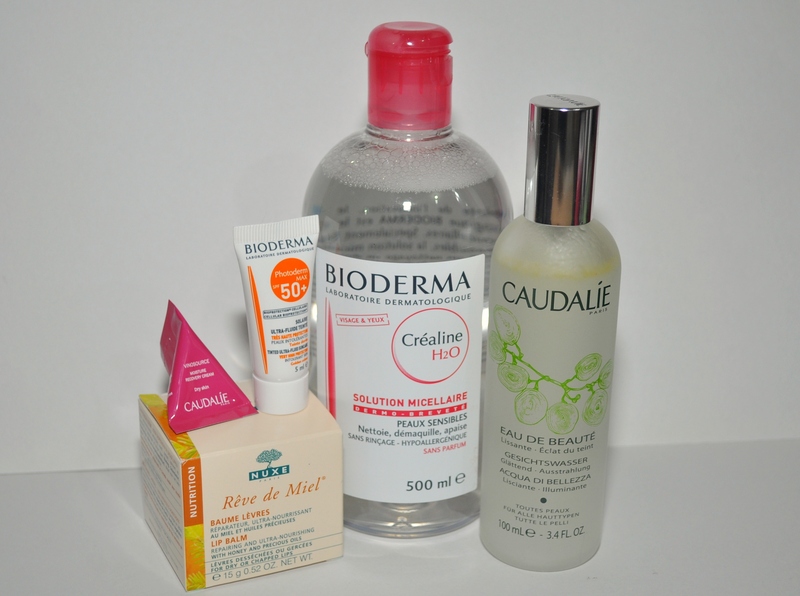 My order arrived this week so I thought I’d show you my mini haul and also finally do a review on the Bioderma cleansing water. I ended up getting a 500ml bottle of the Bioderma, the Caudalie Beauty Elixir and the Nuxe Reve de Miel lip balm. The package also arrived with a cute little sample packet of the Caudalie Vinosource Moisture Recovery Cream and a sample tube of the Bioderma Photoderm MAX SPF50 Tinted Cream. This is really refreshing and leaves a cooling sensation on the skin. I’m not very fond of the scent though and actually find it a bit nauseating but quite a few of my work friends seemed to really like it so it’s just personal preference. I should also tell you that I am really sensitive to scents in face products. If you have the chance to smell this before purchase I definitely recommend doing so! I haven’t had a chance to put this to the test too much but this is a true matte lip balm and it has such a lovely scent! It’s a lemon-honey mixture and it’s not overpowering at all. 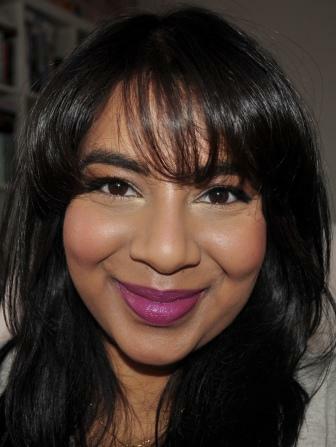 It has a very waxy texture and works really well under lipsticks as it doesn’t cause them to slip around. I haven’t found it to be moisturising enough for my lips when they’re chapped (as they have been due to the freezing Melbourne weather) so I’ve been using this in the morning after exfoliating my lips. On to the Bioderma review! I know that every blogger and Youtuber under the sun has reviewed Bioderma but I thought I’d throw my own 2 cents in anyway! I had been hanging to try out this product for so long but I didn’t actually get the chance until I was in Thailand earlier this year. I picked up a 250ml bottle and I instantly fell in love with it! This is the best makeup remover I’ve tried and the fact that I repurchased a larger bottle should show how much I loved it! Once I’ve done this first cleanse, I’ll use a cream cleanser or my Clarisonic to wash my face and then wipe off the cleanser with a damp muslin cloth. Even though I think it’s possible to get a clean face using only the Bioderma, I don’t feel like my face is clean unless I cleanse twice and unless my second cleanse involves water. Another reason I don’t only use Bioderma for cleansing is that I run through way too much product! I’ve been able to make my 250ml bottle last since the end of March but only because I’ve used it relatively infrequently. I started using it daily to remove eye makeup once I ran out of my Liz Earle Cleanse and Polish but would have easily run out in a month or two if I’d used it as my only cleansing product to remove a full face of makeup every day. If you do plan on using this as your sole cleansing product I would recommend using a second Bioderma soaked cotton pad to get the final bits of foundation off your skin and then following up with a toner. 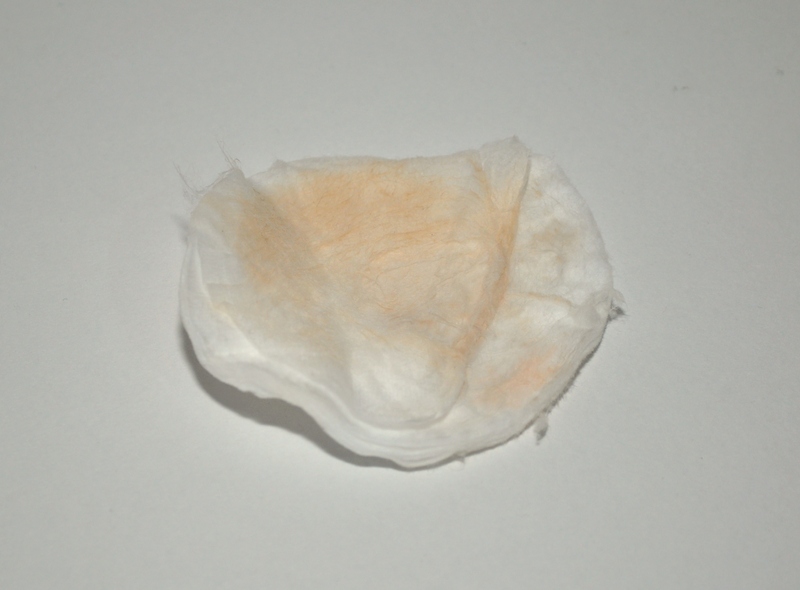 If you’re interested, after the first cleanse in the photo above, the second cotton pad still came off with some makeup as shown in the photo below. 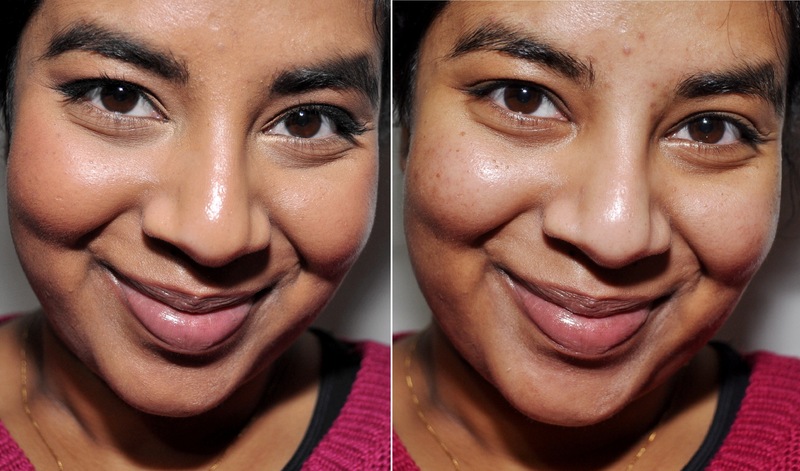 As you can see, it’s not a huge amount of foundation but still enough to warrant that second cleanse. I apologise if this shot grosses any one out but it’s the only way I could think to show the cleansing property of the product! As I said at that start, I picked my bottle up from frenchcosmetics.net. I paid $30.95 US for my 500ml bottle which I think was a great price. My shipping was also free as my total order was more than $50. It took about 3 1/2 weeks to get delivered and I’d definitely repurchase from this site as I found the service to be good and the ordering process to be pain free. The site also takes Paypal which is my number one rule when looking for an online stockist. They also have plenty of other hard to get French pharmacy products on the site so I’d recommend having a look if you’ve been looking for a good stockist. 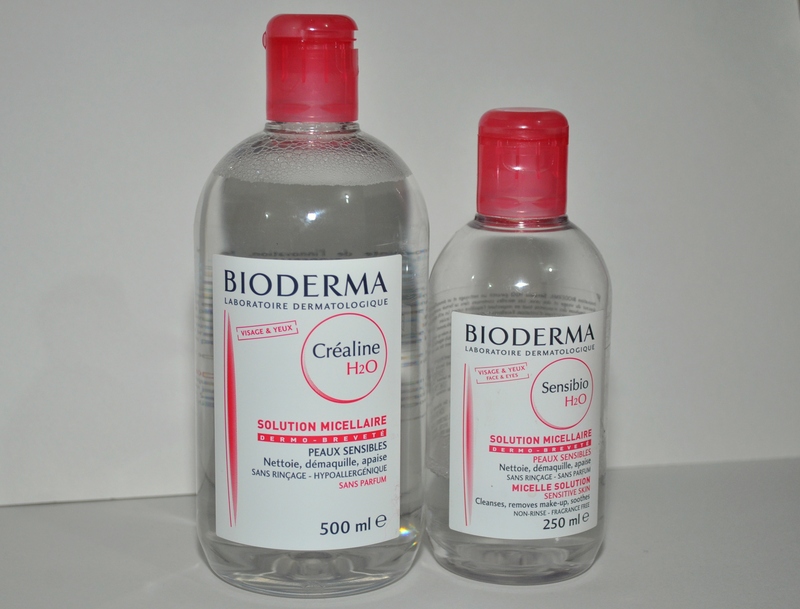 What do you think of the Bioderma Cleansing water? Do you have any French pharmacy products that you recommend?